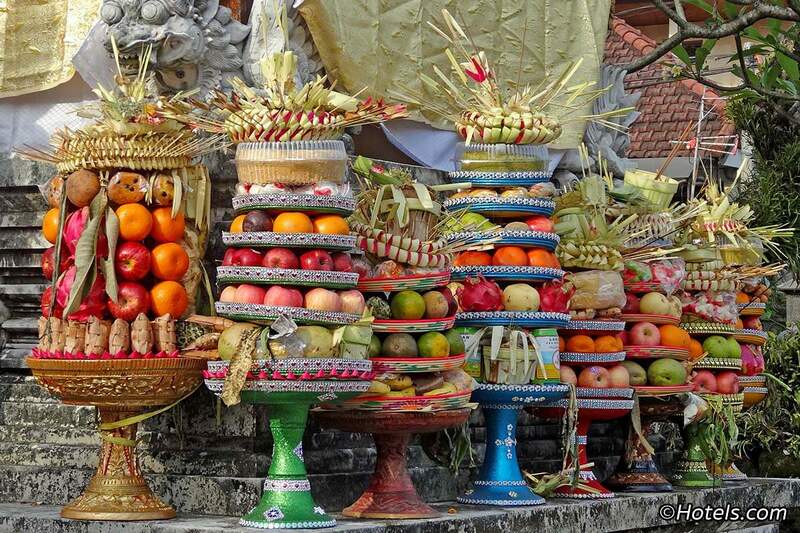 The Indonesian island of Bali is celebrating the Nyepi or the New Year from 6 AM on Saturday to 6 AM on Sunday. Its a unique event in Indonesia’s diverse culture and also known as the Day of Silence. Nyepi is observed marking the turn of Saka calendar. Bali is predominantly Hindu and the Nyepi is observed with much reverence and often advised as a ‘must have’ experience for tourists. The turn of the Saka calendar is called Isakawarsa and the day following Nyepi is observed as new years day. It is on the same day as Ugadi is SouthIndia. This is the beginning of Saka year 1940. Nyepi is preceded by several rituals. The first among them is the Melasti, which is performed in beach temples. The next is called Bhuta Yajna which is done to vanquish the negative elements. 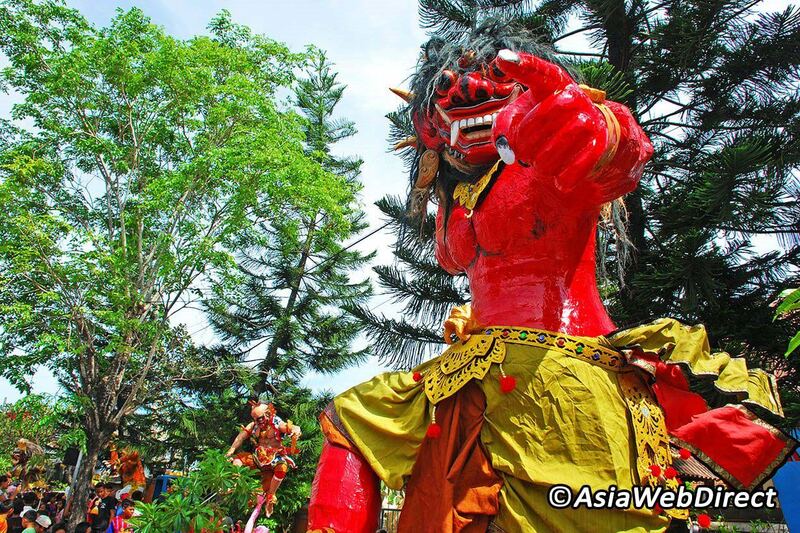 villages in Bali celebrate make ‘ogoh–ogoh’, demonic statues made of richly painted bamboo, tinsel, clothes and styrofoam. Nyepi is a public holiday where the Bali even shuts down its airport and transport. The streets are deserted and even the internet services are shut down. Though the region operates emergency services like security, hospitals and disaster management. No motor vehicles are allowed on the streets and people remain indoors. 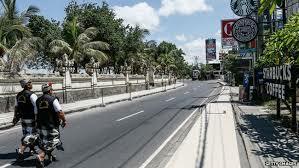 The Island of Bali, which is usually a bustling tourist hub, maintains absolute silence on the day of Nyepi. Bali has deep cultural and traditional links to India and the rituals surrounding Nyepi also have many similarities in Indian culture. 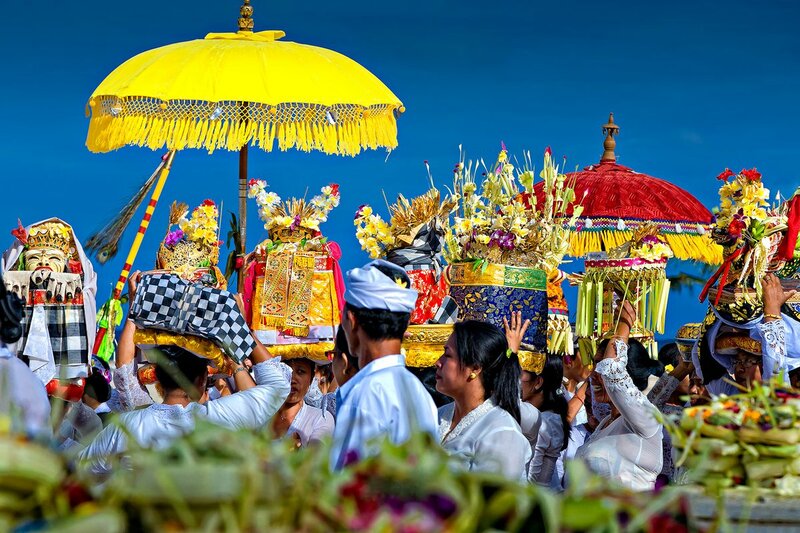 Nyepi is the holiest day for Balinese Hindus and they follow the rituals with deep reverence. They obseeve the day as a day of cleansing the hearts and minds and seek forgiveness from god. The Saka calendar is also the Indian National calendar and is used alongside the Vikram Samvat calendar widely in India. Chaitra is the first month according to the calendar. Java and Bali both use this calendar too and the Nepal Samvat calendar is also evolved from the Saka calendar.